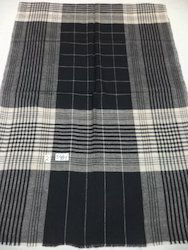 We offer you 100% pure cashmere yarn deyed multi color,Natural color checks and stripes in 70x200 cms in assorted colors and designs.we also produce pure cashmere reversible stoles and shawls in tone on tone and contrast colors in both shawls and stoles. 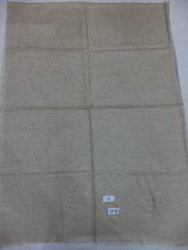 We offer you 100% pure cashmere pashmina hand-woven reversible stoles size 70x200 cms. Always available in stock in assorted colors. 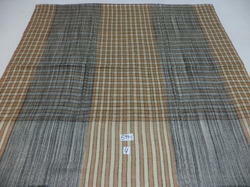 We offer you 100% pure Pashmina/cashmere hand-loom checks and stripes stoles.Available in assorted colors and designs in 70x200 cms. 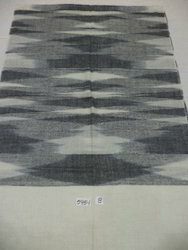 We offer you 100% pure cashmere pashmina shawls woven on hand-loom in checks and stripes size 100x200 cms. Always available in stock in assorted colors and designs. 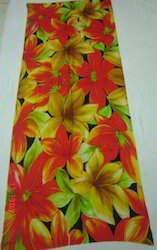 We offer you 100% pure cashmere pashmina with digital printed stoles in assorted colors and designs in 70x200 cms size. 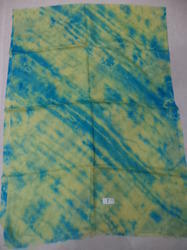 We offer you 100% pure cashmere pashmina in tie dye stoles size 70x200 cms. Available in assorted color combinations. Manimum per color combination 5pcs. 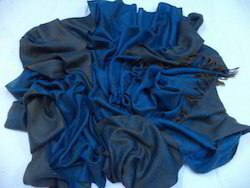 We offer you 100% pure cashmere pashmina hand-wooven reversible shawls. 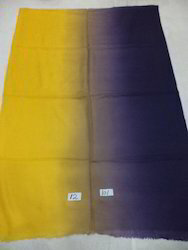 Available in assorted colors in size 100x200 cms. 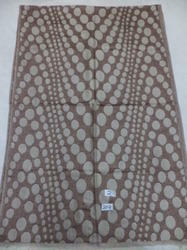 We offer you 100% pure pashmina with woven dot modern designs size 70x200 cms. Available in assorted colors and size. 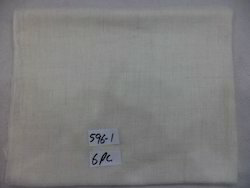 we offer you 100% pure cashmere pashmina self jacquard stoles. Available in assorted colors and different self designs. 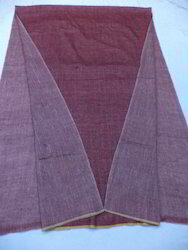 We offer you 100% pure pashmina/cashmere Hand-woven on Manual hand-loom by best weaver of Kashmir in shawls and stoles size 100x200 cms and 70x200 cms in assorted colors and design. 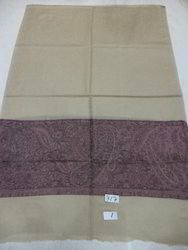 We offer you 100% pure pashmina woven kanni border size 70x200 cms.Available in assorted colors and designs size 70x200 cms. We offer your 100% pure pashmina/cashmere hand woven Natural white shawls and stoles which can be dyed as per selected colours of buyer 5pcs per colour.